Intuitiveness, honesty, and self-work are some themes that came up in my conversation with Natalie Taggart. She has got a fresh perspective on money and one that in my opinion many more of us should have! Growing up, Natalie got a lot of conflicting messages. During certain times, everything was fine; and then sometimes, there was never enough money. She mentions this conflict created a dynamic where she felt unsafe about money. The dynamic was always between two extremes—abundance and scarcity. Later on, Natalie realized that she could untangle the dynamic and create a healthy relationship with her money. Natalie’s shift with money happened when she started her own business and didn’t have the security. 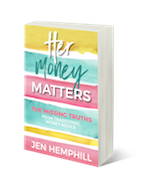 She describes this time as a personal development experience that made her look at money and the ways we exchange value. During this time, Natalie quickly racked up credit card debt. She realized there’s more to budgeting and she wanted to know what else to do to maximize the efficiency of the tools she’s using. As Natalie mentioned, there’s more to budgeting when it comes to managing money. One of her biggest challenges is her scarcity mindset. 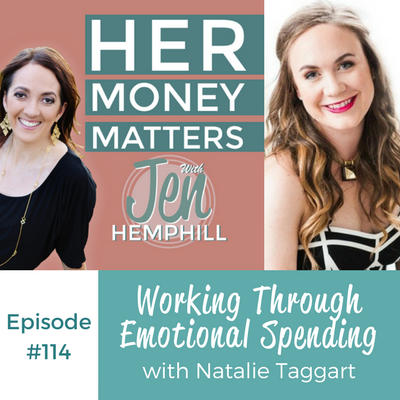 Even if she knows there’s enough money coming into the business, she still asks “Is this enough?” For Natalie, she mentions this is a mindset she’s always keeping in check. She’s learning to not be so hard on herself and thinking there should be more. To manage her finances, Natalie checks her balances daily. On a bi-weekly basis, she follows the “Profit First” method. Then once a month—towards the end of the month—she’ll look back at the health of the business and see how the business is doing. 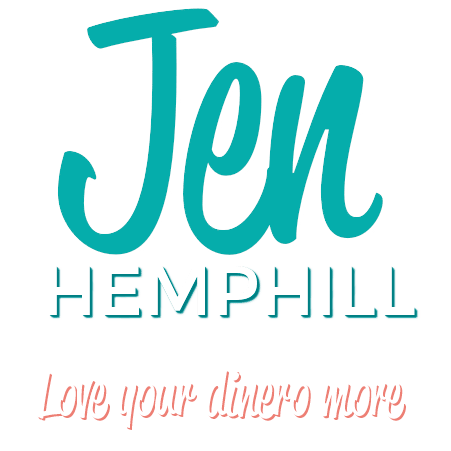 With her personal accounts, she checks to see if she’s over-budget or under-budget with the categories she has set for herself such as eating out or groceries. For tools, Natalie uses Google Sheets, Intuit Self-Employed, and Mint. Natalie’s best money spent was the money she used to move to California. She always wanted to live by the beach, and it always seems like it was a scary opportunity, but she made her life the way she wanted. It was an investment on herself. Keep a daily mindset practice for yourself to work with your emotions. Think about your money goals and feel into those beliefs. Create a plan to put your ideas into practice to reduce the emotional charge with money. Because money is freedom. When you can get clear on what it is you want to create and take action on that, there’s nothing more empowering.